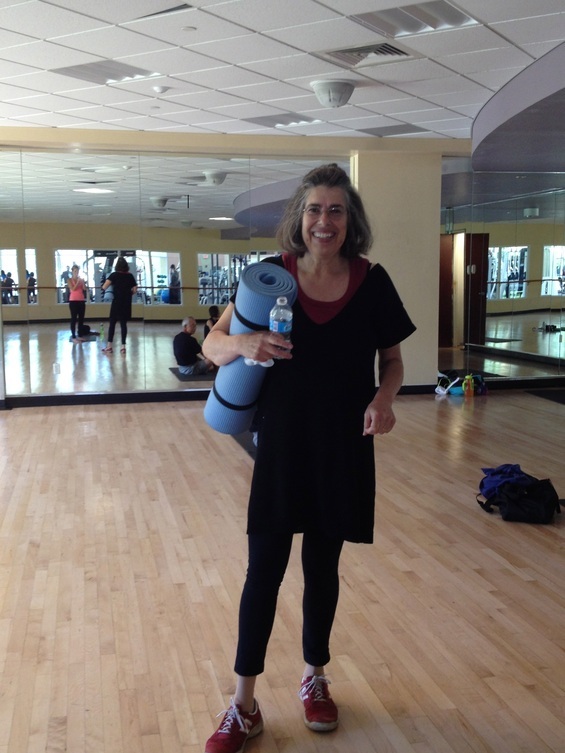 Helen Epstein was born in Prague and raised in New York City. She’s a veteran journalist, former NYU journalism professor and the author of six books, including “Children of the Holocaust: Conversations with Sons and Daughters of Survivors,” “Where She Came From: A Daughter’s Search for Her Mother’s History” and a biography of the late theater producer Joe Papp. 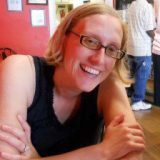 Most recently, she co-founded Plunkett Lake Press with her husband, Patrick Mehr. 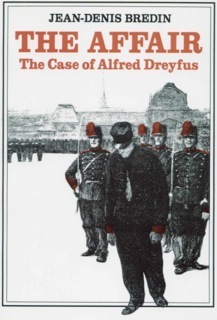 Plunkett’s most recent release was the e-book edition of “The Affair: The Case of Alfred Dreyfus,” by Jean-Denis Bredin. I asked Helen about what it means to e-publish and what drives her to do so. I’m curious to learn more about Plunkett Lake Press. How do you choose what books to e-publish? Do these books no longer have copyrights? My husband is a French Jew from Paris. He worked as a consultant for big companies but was always intrigued by Americans starting businesses in their garages! He wanted to start a small press. So back in the 1980s, we published two books. We had no garage and shipped books from our dining room table. The first sold very few copies, but the second, which I translated from Czech, was Heda Kovaly’s “Under a Cruel Star.” Heda was a Holocaust survivor then living in Brookline. We sold 6,000 copies from our dining room, packing every book in a mailer! So when electronic books became popular, it was a big improvement! No shipping, no trips to the post office, no billing and instantly available in Israel or Australia. We e-publish what we like to read: classics of nonfiction, mostly of Jewish interest. They are generally still copyright-protected because they first appeared between 1940 and 1990. So many of the books you publish are by Jewish authors, and you have personally written about your family and the Holocaust. Do you view e-publishing as a way to preserve these books so they live outside a physical form that could be destroyed? I love your question. I hadn’t thought of it that way, but yes! We don’t publish original manuscripts, but, like curators, we choose from what’s already been published but has slipped out of sight, like the autobiographies of Sholom Aleichem, Chaim Weizmann, Albert Memmi, the North African Jewish philosopher and sociologist, and Charlotte Wolff, a Weimar woman who was an out lesbian and arrested by the Gestapo, not for being Jewish but for cross-dressing. Often these titles have gotten lost in the technological revolution, like LPs that never get converted into CDs or onto iTunes. Many travelers and people who read in bed prefer an iPad or Kindle to “real” books. We get to choose what we think is important. I particularly like to preserve the memoirs of women like Wolff or Eva Hoffman or Friderike Zweig. I’ve also published short essays of my own, such as “A Jewish Athlete,” which is about my father, Kurt Epstein, who played water polo in the 1936 Berlin Olympics for Czechoslovakia. We’re now working on an important book on the Dreyfus Affair. You can check all of them out here. You wrote a memoir starting from a 12-page handwritten letter from your mother. What was the hardest part about tracing that history back to the Czech Republic? Most people connect me to “Children of the Holocaust” because it was my first book and one of the first to address the psychological phenomenon of intergenerational trauma. “Where She Came From” is about three generations of women in Prague and Vienna. It’s in some ways my favorite book because I started with just 12 pages that my mother left when she died suddenly in 1989 and wound up recreating the grandmother and great-grandmother I never knew. I spent seven years on it. Researching after the Velvet Revolution, I was a genealogical tourist before it became an industry. Nothing felt hard since I was trained as a journalist and used to following my hunches and finding good sources. I took along my husband and our then very young children. We went to small towns in the Czech Republic that had never seen live Jews! It was great fun and thrilling. Most people I met were very helpful; I was uncovering their history as well as my own. In Czech, my book was called “The Uncovered Past,” and like “Children of the Holocaust,” it’s been translated into several languages: French, Italian, Spanish and Hungarian. Oddly, none of my books have been translated into Hebrew! In addition to your e-publishing, you’re an art critic and reviewer. What’s a must-see this spring in Massachusetts? What am I doing now? Writing a memoir called “First Love” about reconnecting with a musician from a blacklisted Communist family in New York City and how we helped each other research our own lives in the 1960s. And I review for The Arts Fuse, an online cultural magazine in Boston. It’s free and good. Through my reviewing work, I’ve come to know Israeli Stage. For me, a must-see is the new Savyon Liebrecht play in a few months. I’m also a fan of Music for Food, a great group of chamber musicians who perform at the New England Conservatory and donate their proceeds to the fight against hunger.